Excellent service. 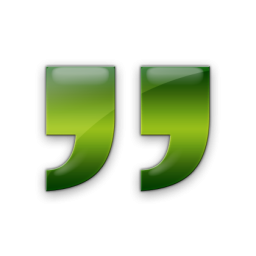 Amazing call clarity. Keep rocking vinota team. Best wishes. Far Better then other available apps I used it to call India and it's performance is excellent comparing to apps I have used in past. It work as promised and very cheap call rates. I would recommend it to others. 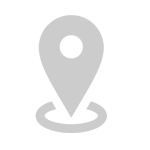 Try Before You Buy - Your First International Call is FREE! 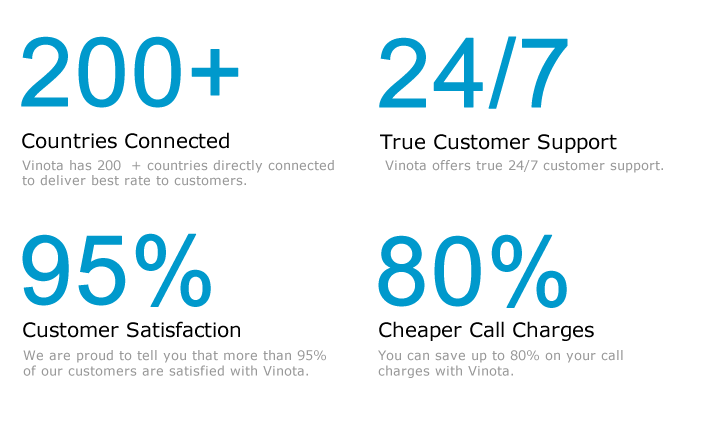 Vinota gives you the opportunity to try our international call service without charges. 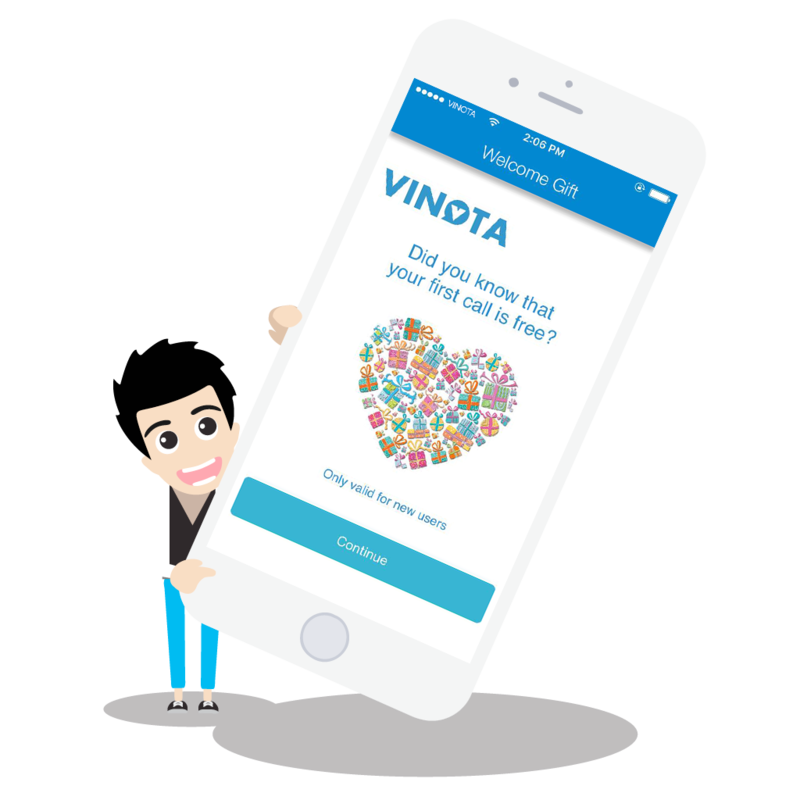 You can make your first call and evaluate the performance of Vinota absolutely free!  If you like our service, buy the credits to continue the great experience of cheap international calling rates, combined with super crisp voice quality. Ready for your free call ?